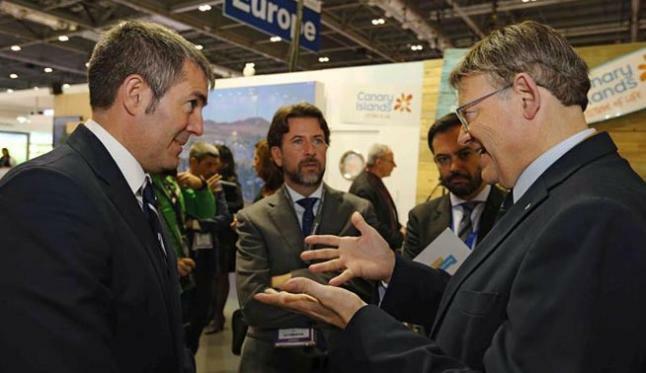 The Cabildo of Tenerife expects to end the year with a record number of 2.1 millions British visitors, said the president of the island corporation, Carlos Alonso, who attends the London travel fair Word Travel Market London 2016. 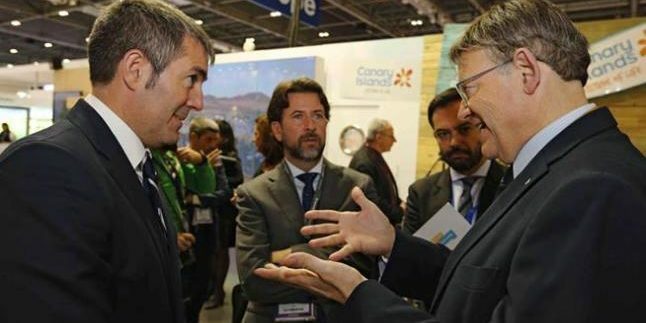 Alonso, who has attended this fair accompanied by some 40 companies associated with Tenerife Tourism, has said that the forecast for the British market is very positive, with an estimated growth of visitors of 20 percent, which means to end the year with more than two million tourists “and an absolute record”. The Cabildo president adds that the forecasts for the end of this winter season and for the next summer season are also very positive, with an increase in tourist influx ranging from 20 to 30 percent according to tour operators. In a statement, the island’s tourism adviser, Alberto Bernabé, recalls that the island is the leader in the Canary Islands at the reception of British travelers, the main tourist market for Tenerife, with a share of 46.81 percent of the total British who visited the Archipelago last year. After the first day, the delegation of Tenerife has held the first working meetings with some of the main tour operators and airlines such as TUI, Monarch or Vueling, which have also pointed out growth forecasts with this market. The Cutty Sark boat-museum in London, one of the tourist attractions of the British capital, was the site chosen by Tourism Tenerife for the presentation of the island to a hundred specialized journalists and travel agents accredited at the fair. The event was also attended by the Minister and Minister of Tourism of the Government of the Canary Islands, María Teresa Lorenzo and Cristóbal de la Rosa, respectively, and the CEO of Palladium Hard Rock Hotels, Jesús Sobrino, a chain that has just opened the Hard Rock Hotel in Tenerife, among others. During his speech, the Cabildo president, Carlos Alonso, spoke about the importance of existing connectivity with the United Kingdom and the need to maintain and strengthen it. 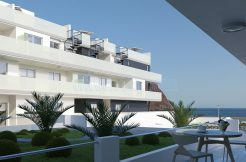 The hotel establishments that join the offer of the island, the revitalization that is experiencing thanks to the work of the public and private sectors or the efforts in sustainability that Tenerife performs in matters such as transport are other aspects that dealt with in its intervention , According to the note of the Cabildo. 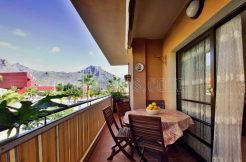 The Minister of Tourism, for his part, focused on the strategy of Tenerife in that market for 2017 with that promotion of leisure as the main selling point.